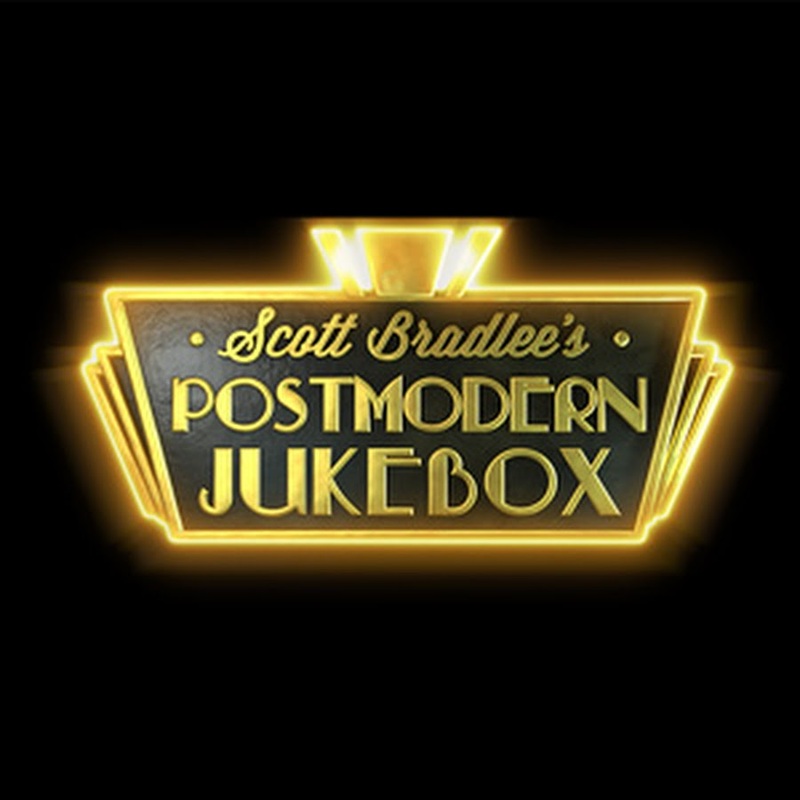 Postmodern Jukebox is a phenomenon. 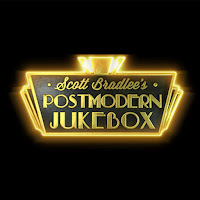 Scott Bradlee's brainchild has developed to such an extent that two shows can be on the road concurrently on two different continents. At Sage Gateshead, on Sunday (Mar 3) it's anyone's guess which musicians - and how many - will turn up! PMJ's previous visit to NE8 on the banks of the Tyne attracted a full house and it's likely that Sunday's show will be similarly busy. And little wonder given that since Bradlee first put something on YouTube in 2009, PMJ's online videos have chalked up, wait for it...ONE BILLION views! 3.6 million subscribers and counting, it isn't surprising that the 'franchise', if that's what it is, plays to packed halls all over the world. So, what's the USP? Er, simplicity? Contemporary pop songs reworked as a Motown number or given a swing treatment, perhaps a ragtime interpretation. An ever-changing cast, frequently on and off stage, it's all a bit dizzying. PMJ alumni from the jazz world include Gunhild Carling (a hit at the Gala, Durham during last year's Durham Brass Festival), Chloe Feoranzo (last heard with the Shake 'Em Up Jazz Band at Durham Brass Festival 2018) and Grace Kelly (the sax-playing Grace Kelly not the film star!) and then there's the wonderfully named Puddles the Clown. If you like, or simply know, tunes by the likes of Justin Bieber, David Bowie (Heroes), Radiohead (Creep), Talking Heads and Megan Trainor (All About That Bass) then be prepared to see/hear them in a different light. But wait, on Sunday in Sage One the set list is likely to comprise an entirely different bunch of tunes - and that's part of the fun. In essence, it doesn't matter what numbers are played, it's simply an amazing experience! Call Sage Gateshead's ticket office on 0191 443 4661.